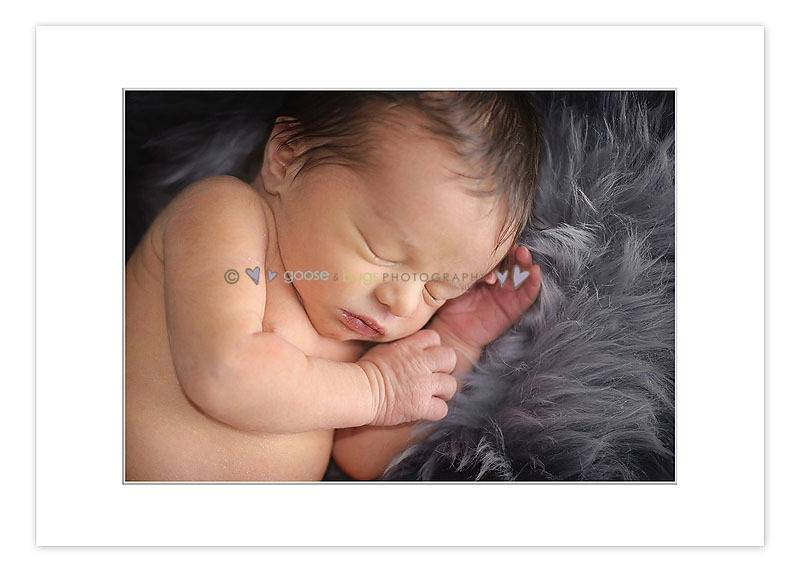 San Jose newborn photographer • this little guy was good to me | gooseandbugsphotography newborn baby and child PhotographyCustom children's photography, specializing in newborn portraiture, on location in San Jose, Ca and the surrounding Bay Area. 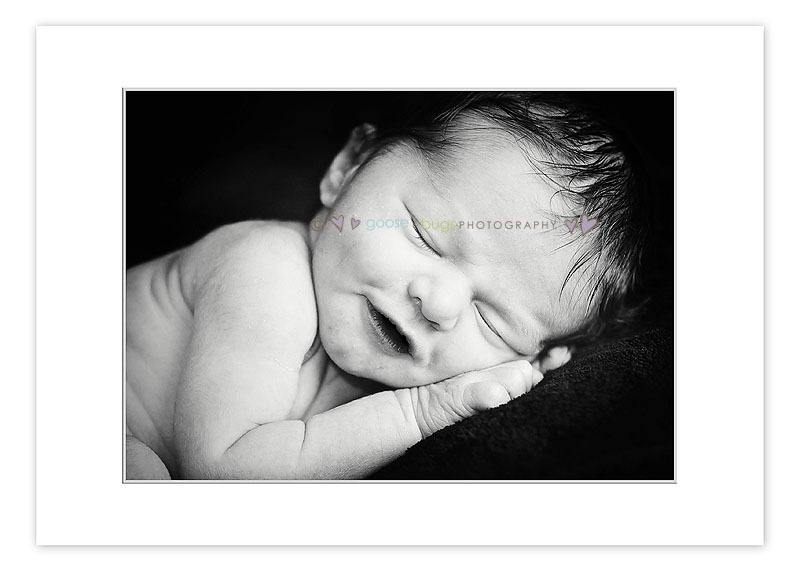 This entry was posted in Uncategorized and tagged baby photographer, bay area photographer, newborn, newborn photographer, san jose, san jose photographer | Bookmark the permalink. Wonderful job!! Great tiny grin you caught at the end too 🙂 Loving the light in the first one!! What a dol–love the hair! They are all such beautiful images, Leandra! That is the most precious thing I have ever seen! I am wiping my eyes right now. Beautiful. Love his scrunched look of concentration in the first one. Beautiful images! Love, love, love that first one! What a creamy background! Love those gray tones and that last one is adorable! LOVE these! i love your gray blanket. so gorgeous. he has the cutest little expression in the first one. so sweet.